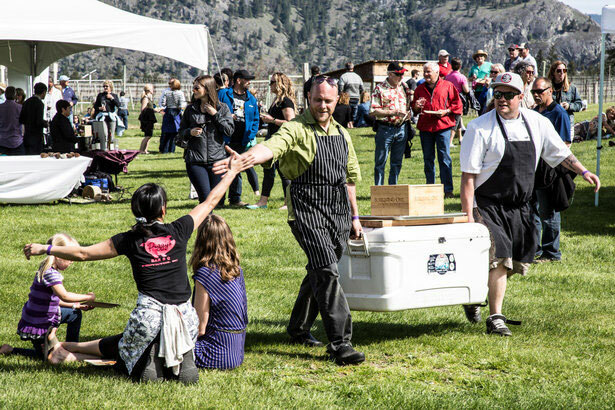 May the pork be with you at Oliver Osoyoos Wine Country's annual Pig Out Festival - Gonzo Okanagan Online News, Music, Technology, Sports, Film, Arts & Entertainment, Culture, Wine & Dine... Life! 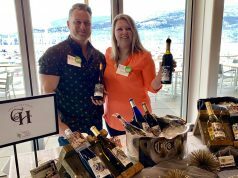 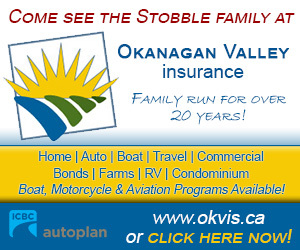 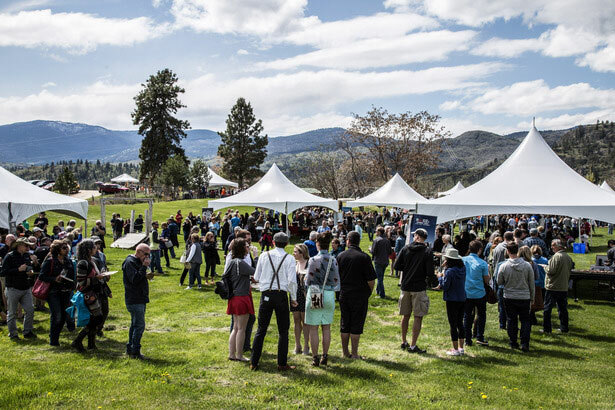 Oliver, BC (February 4, 2019) – Experience Oliver Osoyoos Wine Country’s popular Pig Out Festival, now in its eighth year, on May 4th from 1pm to 4pm at Covert Farms Family Estate. 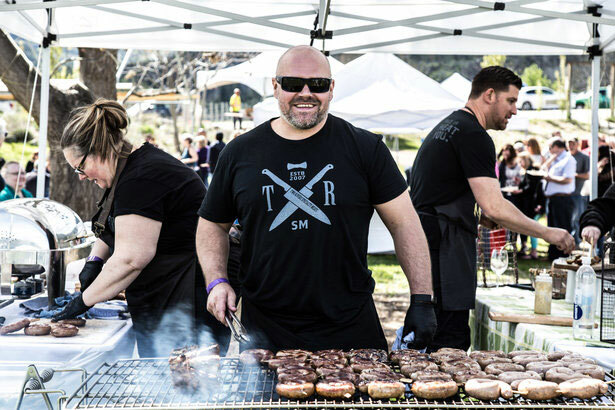 Falling on a date that resonates deeply with fans of a certain intergalactic saga, the annual themed food and wine festival will embrace all things from a galaxy far, far away.